Who is the audience for digital marketing? It’s young people, right? 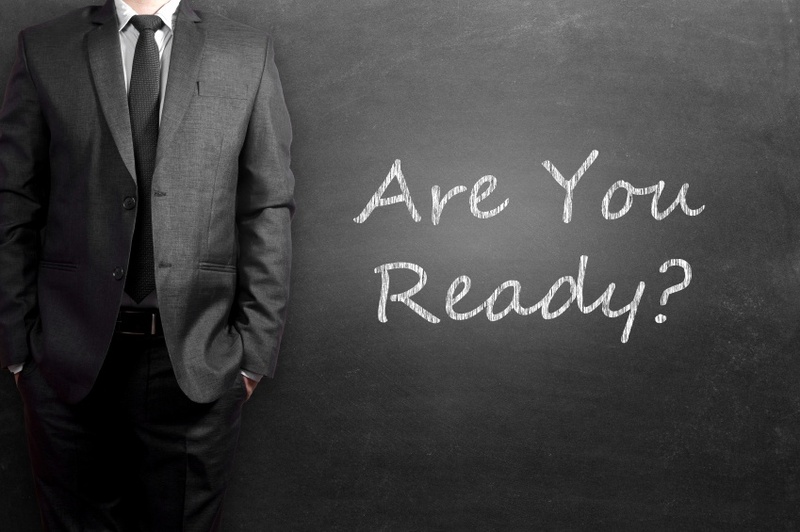 Young consumers with a lot of disposable income, wanting to know about the next big thing. Well, yes. It’s them. But it’s not just them. 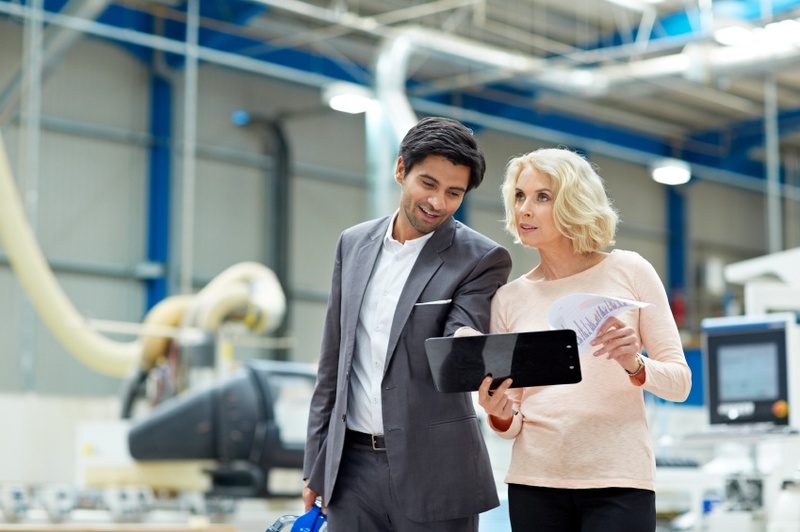 If you’re a manufacturer, your audience is getting information it wants/needs the same way the audience for most other businesses is: it’s going online and doing research, which means you need to make your company part of that process. 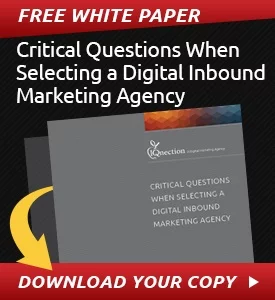 Even in the years before the term had been officially coined, the tactics of inbound marketing were being used largely by businesses attempting to connect with potential customers. It was, in other words—and has been for some time since—largely a B2C (business to consumer) marketing strategy. It involved educating potential customers about the benefits of your product or service by delivering useful, high-quality educational content. 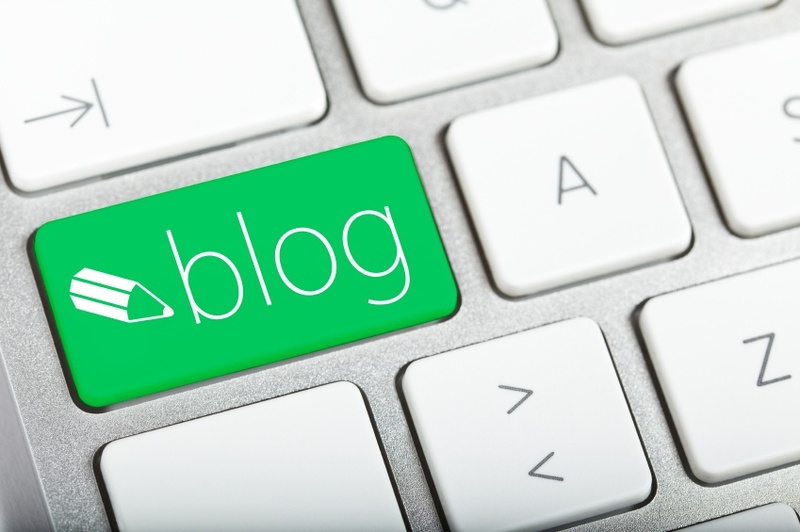 “Blogging for business isn’t dead,” marketing expert Sarah Arrow wrote on Inbound.org recently. Not only do we think blogging for business still alive, we see it as a crucial part of your marketing strategy. Here are a few reasons why. 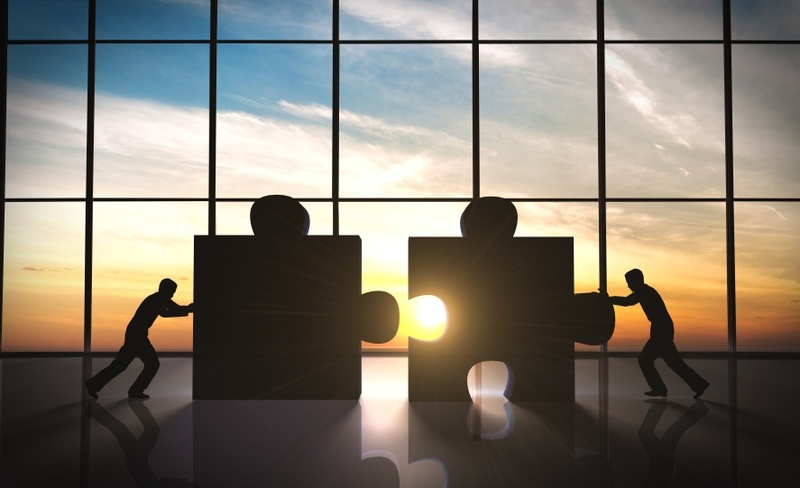 Does Inbound Marketing Work For B2B Companies? 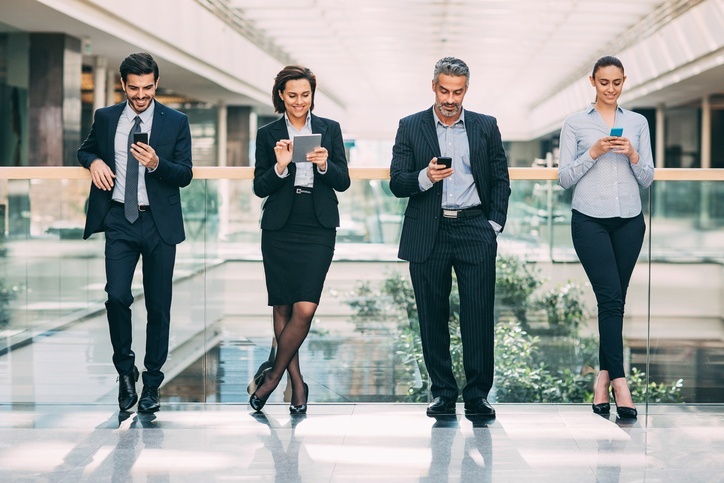 The traditional way of doing marketing – outbound marketing – involved things like advertising and cold calling, methods meant to grab the world’s attention. Inbound marketing refers to things you do to draw customers to you. 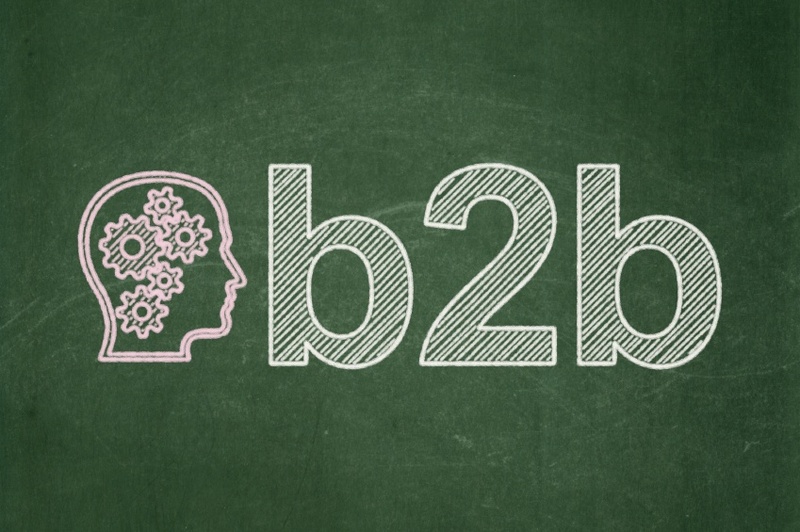 In a recent blog post, we discussed the differences between B2B and B2C marketing. 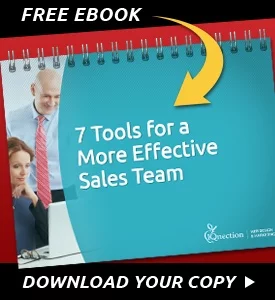 And although your approach should be somewhat different, many of the tools you’ll use when doing inbound marketing in a B2B field are the same. 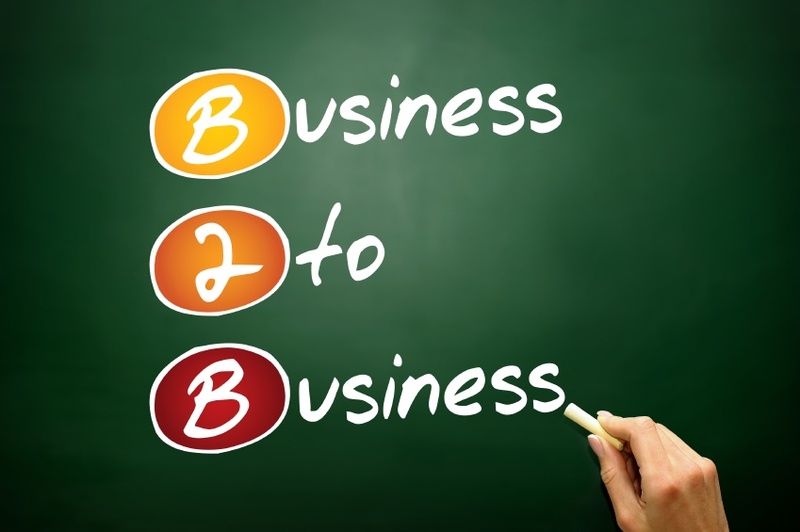 As we began to work on this post about the difference between business to business (B2B) marketing vs. business to consumer (B2C) marketing, we found ourselves thinking about TV shows. Two kinds of shows, to be exact: the kind that’s a straight-forward, crowd-pleasing hit right out of the gate, and the more complicated one that needs time to find an audience. 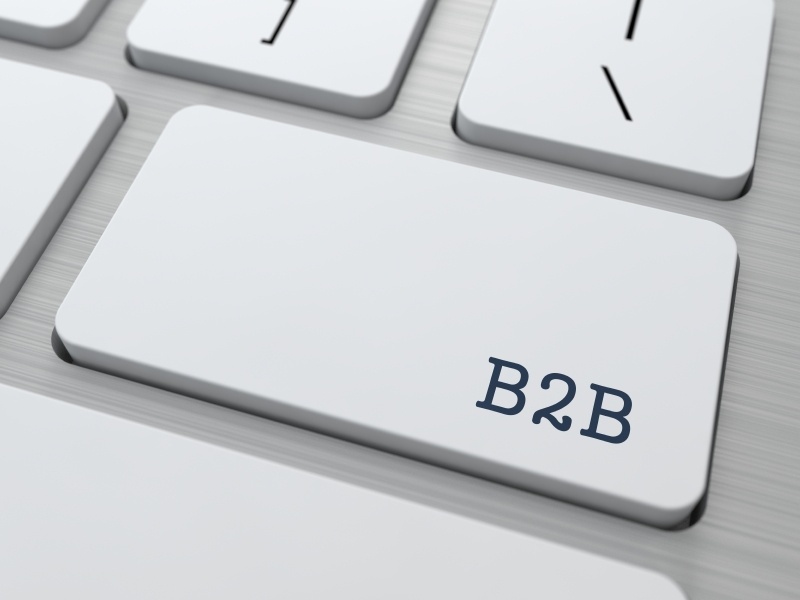 In a way, B2B marketing is like that second kind of show. For one thing, it takes time to find the right audience. Business to consumer marketing is just that: a campaign launched by a business, aimed at many, many customers.